Mention the band Steely Dan to someone, and the reaction is almost visceral. They either love it or hate it. 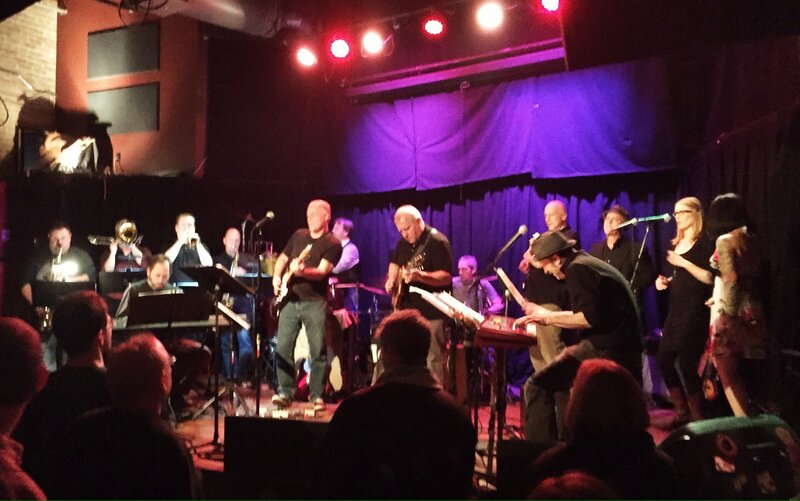 Obviously, lots of Madisonians love the literate, sly rock band behind the hits “Do It Again,” “Peg,” “Rikki Don’t Lose That Number,” enough that the band is playing a sold-out show Overture Hall this Saturday night. Some media wags balked at the $200 price tag for the best seats at the show – but those were the seats that went first. And then there are haters, for whom Steely Dan embodies everything about cheesy ‘70s jazz-pop that they can’t stand. Stoler’s co-bandleader in Steely Dane is more succinct about the naysayers. “They’re crazy,” Dave Adler said. 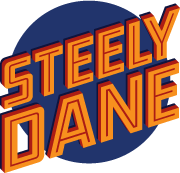 Together, Adler and Stoler started Steely Dane, a local supergroup of some 18 to 20 musicians who play the music of Steely Dan as faithfully as possible. For those who couldn’t score tickets to see the real thing, Steely Dane has proven to be a pretty close – and popular – facsimile, selling out shows at the High Noon Saloon and now playing larger venues like the Barrymore Theater, Summerfest and Atwoodfest. Collaborating on the jazz-rock sounds of Steely Dan makes sense for Adler and Stoler. Adler is a member of the Gomers, who can seemingly play every rock song known to man at the drop of a hat. 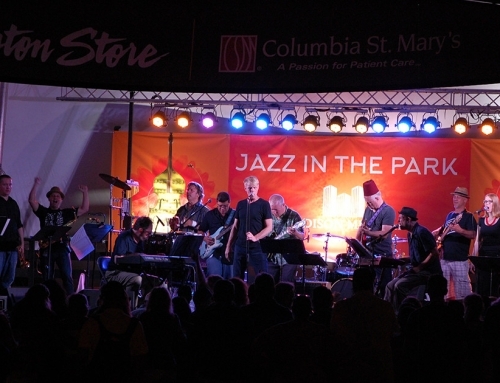 Stoler is a top-tier Madison jazz pianist who has played with the New Breed Quintet and the Tony Castaneda Latin Jazz Quintet. Stoler looked for published songbooks of the Steely Dan catalog, but couldn’t find any that were accurate. So he went back to the songs, and to YouTube, to transcribe the songs himself. Then it came time for both to find musicians who could play the music. “There are a lot of guitar players in Madison who are capable of doing it justice,” Stoler said. “But there are only a few players who can really sell it in a realistic way. The guitar players we have in the band are as close to the mark as we could realistically expect to find. 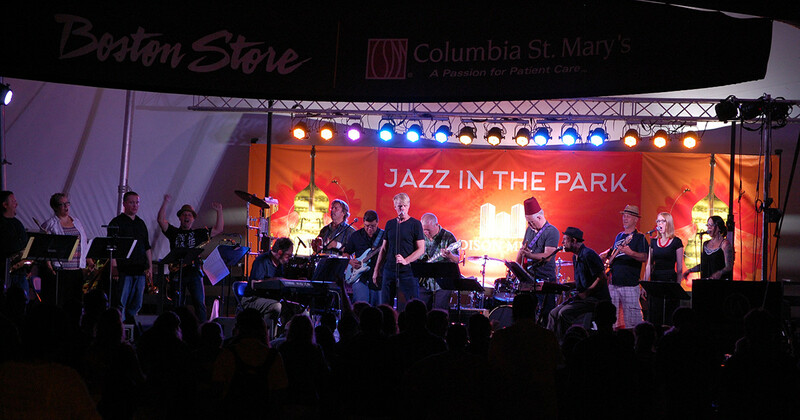 The current line-up reads like a who’s who of the Madison music scene, including Joey Banks and Gregg Rullman on drums, James Cowan on percussion, Phil Lyons, Nick Moran and Gordon Ranney on bass, Steve Burke, Vince Jesse, Jay Moran and Dennis Shepherd on guitar, Al Falaschi, Courtney Larsen, Phil Zeil and Clay Konnor on horns, and Alison Margaret and Megan Moran on background vocals. 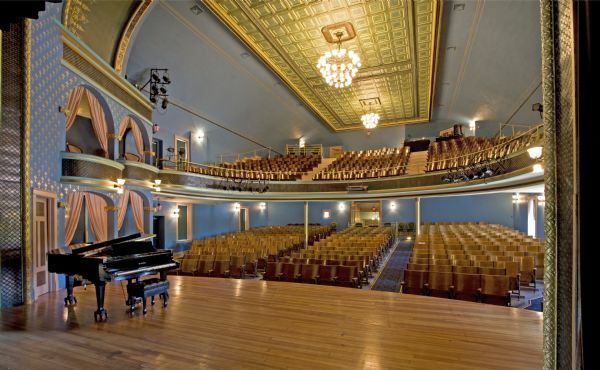 Featured vocalists include Lyons, Wallman, Freedy Johnston, Biff Blumfumgagnge, and Mike Massey. Adler said figuring out the vocal parts of the songs was a similar challenge. After a lot of preparation and rehearsals to get the songs right, Steely Dane started playing shows at the High Noon Saloon in 2011. 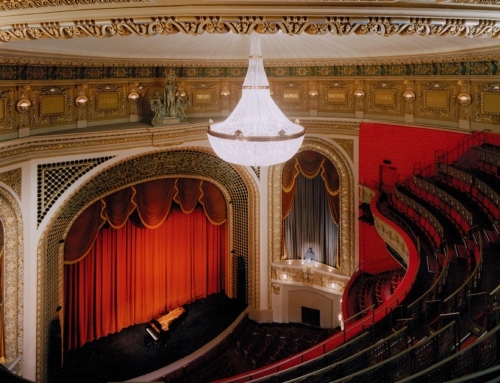 By the third show, they were selling out the venue, and moving up to venues like the Barrymore. This summer, they began playing outdoor shows at Summerfest and Atwoodfest. 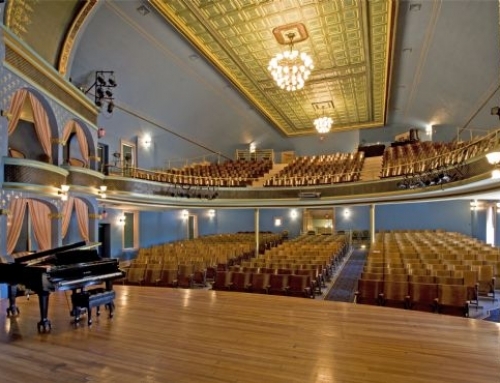 Next up, Steely Dane has a Nov. 20 show scheduled for the High Noon Saloon and a Valentine’s Day 2015 engagement at the Barrymore Theatre. With a couple of years of shows under their belt, the band feels ready to step up the game.